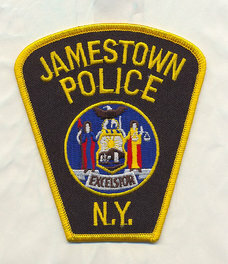 JAMESTOWN – The wait continues for a decision regarding the arbitration case between the city of Jamestown and its police officer’s union. That from Jamestown Mayor Sam Teresi, who told WRFA during his August interview it’s still not known when the final decision from the three-member arbitration panel will be handed down. 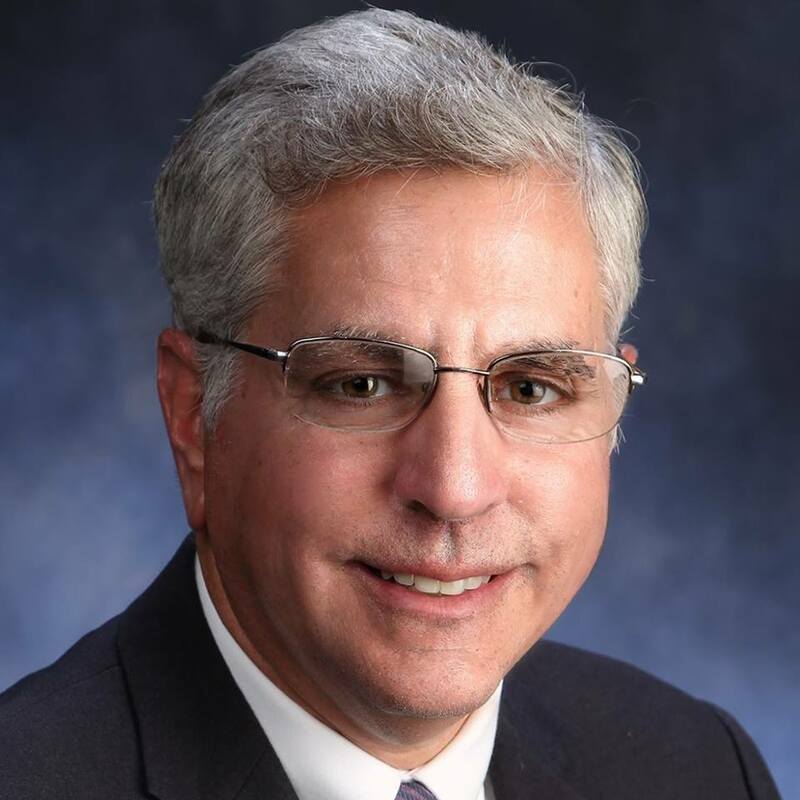 “Oral arguments have been made, written papers have been submitted and the three-member arbitration panel is back doing their thing on their time-table and ultimately will come out with a decision so at this time we sit and wait for that decision,” Teresi said. Officers with the Jamestown Police Department (Kendall Club) have been working under the terms of an expired contract since the start of 2016. Following months of negotiations which resulted in no new collective bargaining agreement, an impasse was reached and at the start of this year both sides decided to bring the matter before an arbitration panel. In April and May attorneys for both the city and the union attended hearings on the matter in city hall. Those hearings were open to the public and Teresi says it gave the public an opportunity to get a first-hand look at the process. The Jamestown Post-Journal was on hand for the hearings, reporting the police union had proposed a 5 percent pay increase during negotiations, but were expecting a counter-offer from the city. However, the city made only one proposal, which was a zero percent pay increase for the officers. Because of this and other matters, the impasse was reached and the contract issue went to arbitration. Since the conclusion of the hearings in mid-May, the two sides have been waiting for a decision to come forward. The independent arbitrator for the panel is Howard Foster. The other two panel members selected by each party were City clerk Todd Thomas selected by the city and John Crotty selected by the police union. The union contract with the city fire fighters also expired at the end 2015 but Teresi has said both sides will await a decision regarding the police contract before moving forward with finalizing the firefighters contract. City officials are anxious to get a decision before the end of the 2019 budget process, which begins with the release of the executive budget in early October and concludes with the city council’s passage of the budget by the end of November. The decision will help determine how much money the city would need to help balance the books in the coming fiscal year.